Dossier: Heller, Peter. 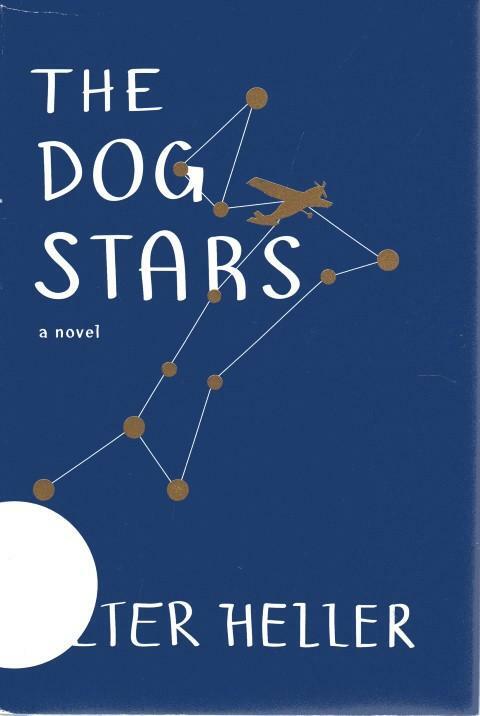 The Dog Stars [Knopf, 2012]. Executive Summary: A pandemic flu wipes out nearly the entire population of the U.S., leaving only isolated survivors. Hig lives in an airport hanger with his dog, Jasper, and his survivalist neighbor Bangley. Hig periodically flies his Cessna looking for other survivors, but rarely finds any; when he does, they are generally murderous. One day, however, Hig discovers a radio signal coming from an old airport--beyond his Cessna's point of no return. But with little to lose, he decides to risk everything to find what's on the other side. Dystopian Visions: Hig pretty much only survives because Bangley shoots everyone he sees through his rifle scope. This is normalized in the book as an appropriate way of dealing with whatever humans you encounter, as nearly everyone wants to murder and almost no one wants to pool resources. Implicit to the novel, then, is the Hobbesian notion that only state institutions can prevent human beings from reverting to a savage state of nature. Utopian Undercurrents: Not much to speak of, frankly, except maybe the (very thin) love story. So love conquers all? Bangley also makes a friend. And dogs are great. That's about it. Level of Hell: Eighth. Postapocalyptic America is a straight up hellscape. The only saving grace is that Bangley appears to have a lot of ammunition. And a grenade launcher. Legacy: The Dog Stars garnered wide acclaim upon release, for reasons that are not quite clear to me. In Retrospect: After reading this book twice, I've come to the conclusion that it's basically survivalist fiction dressed up with passages of New England-guy-sitting-by-a-pond nature writing. 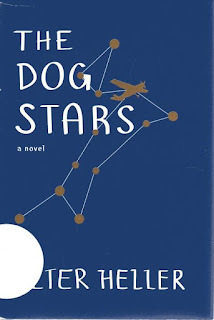 Sure that makes The Dog Stars more lyrical than the average "Doomsday Preppers" book, but have I ever mentioned how tedious New England-guy-sitting-by-a-pond nature writing is? And at the end of the day, The Dog Stars has very little to say beyond "people under conditions of extreme precarity will try to murder you, so you better try to murder them back first."